This coming Bank Holiday Monday 28th May sees the annual Random Pairs Team Racing event. 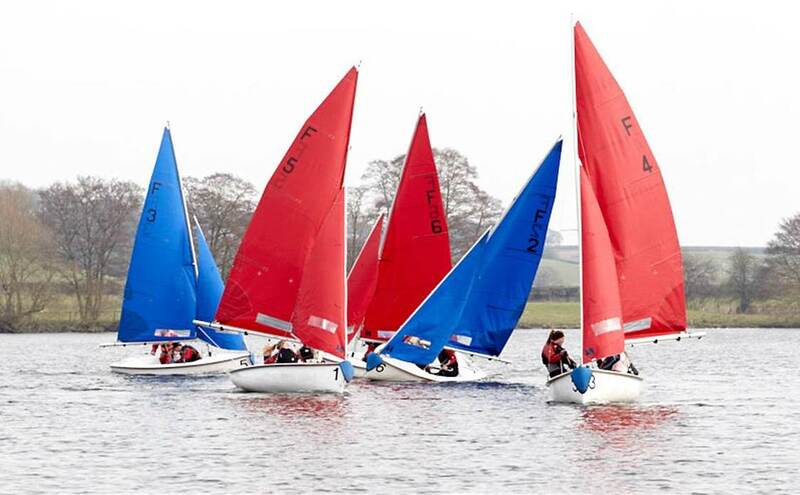 Open to all Club members whatever your skill level, this event is specially designed to introduce sailors to the fun and experience of team racing. The event is sailed in the Club Fireflies. For each race, entrants are paired up differently and assigned specific boats for each very short race, lasting around 10 minutes (including the pre-start sequence!). Each race consists of four boats, where one pair of boats is racing against the other pair. Scoring is simple – last boat loses! So there is no point crossing the finish line if your partner boat is in last position. You have to figure out a way (within the rules of sailing) to slow down your opponents and to get your partner boat through. Of course your opponents are trying to prevent this. Cue some exciting and fun team racing. At the end of the race everyone swaps around, and different pairings go out for the next race. There will be lots upon lots of races. The overall winner is the helm and crew with the most number of wins/ fewest losses to their name. No matter how good you are, or how green you are to team racing, racing is relatively even as over the day the event aims to have a race with every combination of how to make up a team racing against every combination of opponents – in other words at some point you will be sailing with the best sailor on your side. Competitors ideally enter as a helm-crew combination, but fret not if you cannot get hold of a crew or a helm, just turn up anyway. 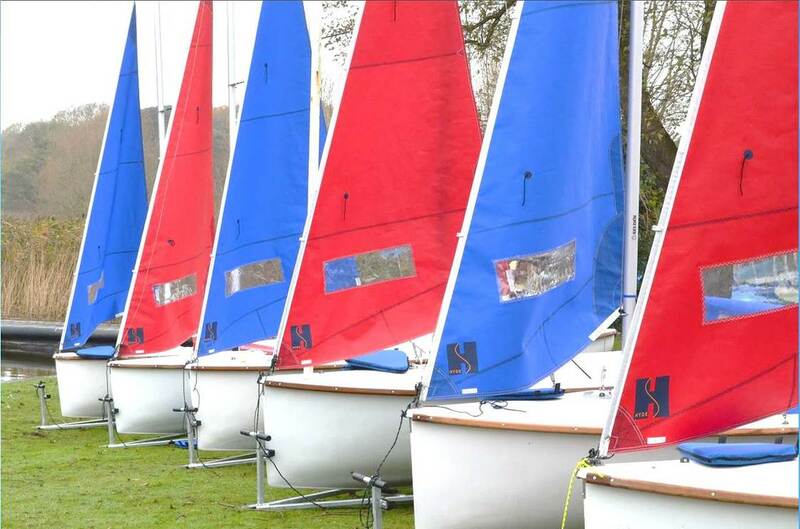 We will make sure everyone gets lots of sailing in and we will double up if need be to fill in any gaps. Entry is on the day, although we would appreciate knowing numbers beforehand. Please arrive by 10:30am to help rig the Fireflys. The first race is scheduled for 11am, and racing will continue till 3pm (or we have had enough, whichever is the earlier).